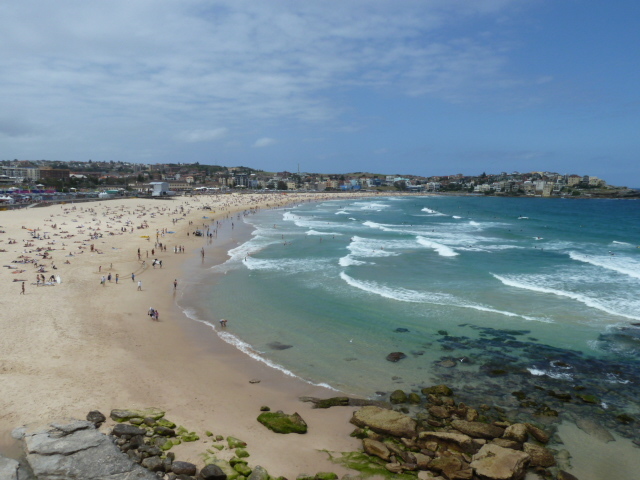 Bondi Beach is typically a ‘city beach’, not too big, but famous for Australian’s beach and surf culture. Be careful while swimming, you may experience some strong currents here. From Bondi Beach you can take a scenic walk towards Bronte. This coastal walk offers magnificent views of the South Pacific Ocean and its surrounding nature. Besides the famous and crowded Bondi Beach, Sydney offers many beaches around town. Try the beaches in Manly, Watsons Bay, Lady Martins Beach and Milk Beach in Vaucluse for views of the Harbour Bridge and Sydney’s skyline. On Saturday and Sunday particular neighborhoods (like The Rocks) offer markets where you can enjoy food, take a look at (or buy) arts and crafts, jewelry and clothing. By going to a market, you can experience the local neighborhood sphere. If you are into art, you shouldn’t miss this museum. It offers exhibitions of contemporary art from Australia, the Asia Pacific region and the rest of the world. Pick up a map at the Sydney Visitor Centre in The Rocks and discover the oldest area of Sydney – The Rocks. You’ll find many cafes, restaurants and stalls to enjoy. The Rocks consists of modern and historical buildings, creating a nice mix between old and new. From this area you can walk up to the Sydney Harbour Bridge. Moreover, it’s adjacent to Circular Quay (the harbour). 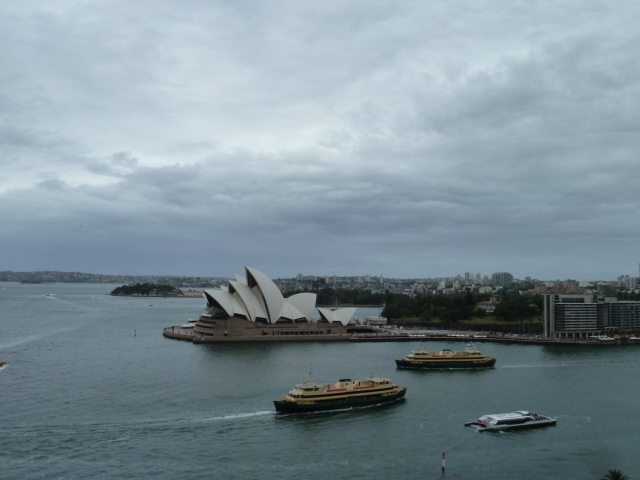 Walking across the bridge offers stunning views of Sydney. If you are not afraid of heights and willing to spend some money, you can always choose to climb the bridge! The Royal Botanical Gardens are open daily and contain numerous themed gardens. The beautifully landscaped area is a perfect place to chill out, enjoy the views and have a picnic lunch. After the picnic lunch you can enjoy a nice walk from the gardens towards the Opera House. This icon of Sydney is not to miss. 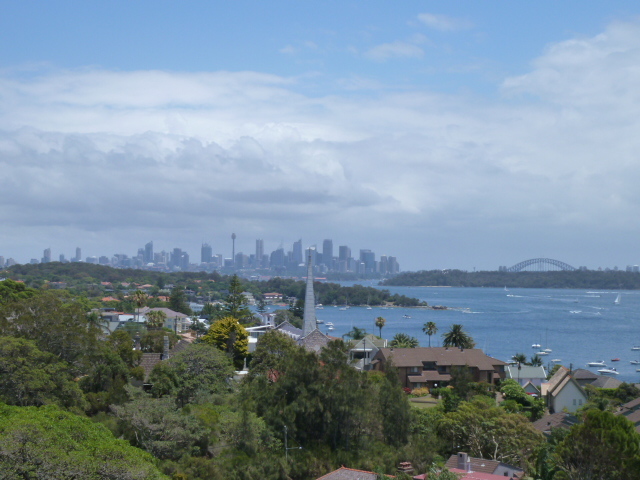 Moreover, you will have stunning views on the Botanical Gardens, the harbour, Sydney Harbour Bridge and on the living areas on the other side of the water.